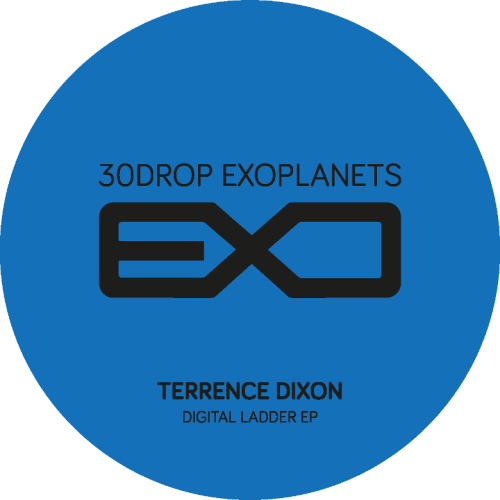 30D Records 30D Records is an electronic music label created by 30drop in autumn 2014. Fundamentally it strives to innovate and experiment within Techno. Taking Science Fiction and Future as its inspiration, 30D Records seeks to delve into syncopated rhythms and the deepest textures and atmospheres hidden inside the mathematics of the universe to channel them through Techno. A particular sound that resonates through the bond between Detroit Techno and the darkest European Techno, yet always with the goal of going one step beyond in evolving the style, creating timeless music that is a far cry from fashions and trends. Our premises are clear: the Universe, Science Fiction, minimalism and sacred geometry. Melded with an interdisciplinary approach, they become greater than their parts to create a distinctive visionary sound.